Enjoy the quiet elegance of this fully restored Greek Revival style home. All rooms have a private bath, free wireless internet, and air-conditioning. We have created a casual and relaxed atmosphere while maintaining the historical charm of the house. 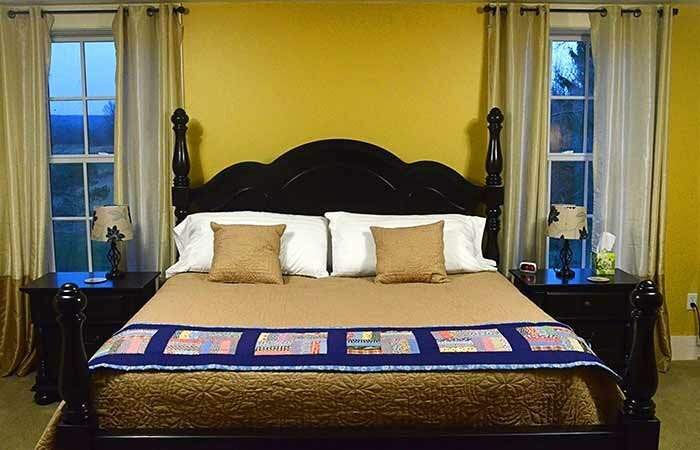 This historic home is a premier lodging destination located in a quiet village in the southwest corner of Chautauqua County, New York. It was built in 1827 for John Steward and his family, one of the first settlers of this area. Owners Pam and John Brown invite you to make the Steward House B & B your home away from home. Whether you are looking for the perfect weekend get-away, visiting family in the area, or desire a unique location for your special occasion, The Steward house is a superb choice, where guests become family. In the morning, you will awaken to the aroma of baked muffins and freshly brewed coffee which are just the start of the breakfast made specifically for you. 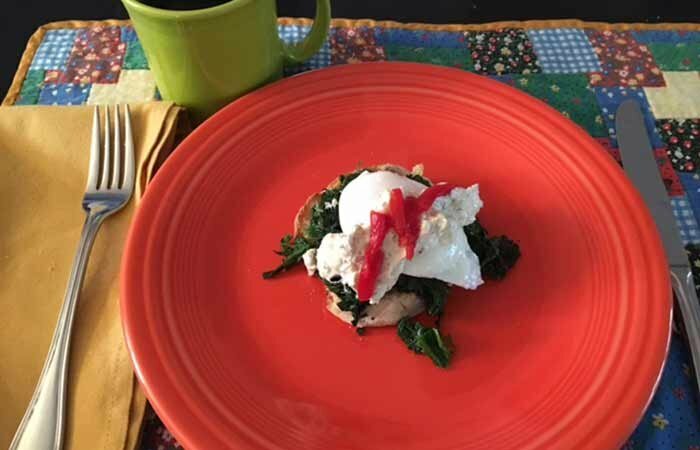 Each breakfast includes fresh fruit and a hot entrée served with juice, coffee and tea. The immediate area offers destinations like the famous Panama Rocks, and the West Side Overland Hiking Trail. Your drive is very short to tourist attractions that include The Chautauqua Institution, Chautauqua Lake, The Southern Tier Brewery, or The Lucy Desi Museum & Center for Comedy. Limousine wine tours are also offered showcasing 24 wineries in the Lake Erie Wine Region.